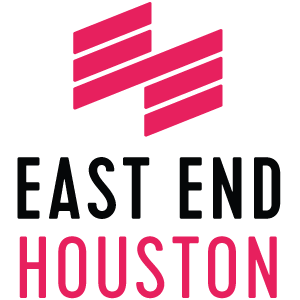 The East End District provides services and conducts capital improvements throughout the 16 square miles of the District. 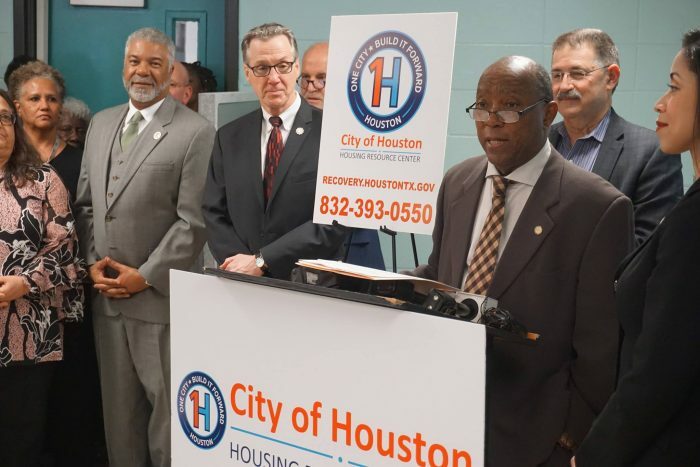 The services, funded by assessments paid by commercial property interests throughout the District, include public safety programs, an award-winning graffiti abatement program, maintenance of major thoroughfares, and disposal of illegally dumped trash. The District’s grant-funded capital program focuses on connecting neighborhoods and business to transit, and will result in $43 million in improvements through 2021. Celebrating the unique history and culture of the East End through unique programming. Working to tell the stories of Houston’s East End. 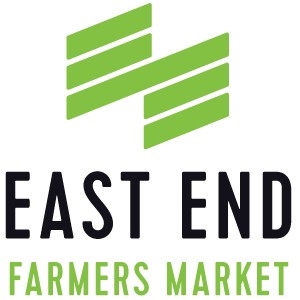 A community farmers market every Sunday on the Navigation Esplanade.